I love sparkly nails, so I felt that it was time to bling up my finger tips. I first layered on Tea Bird from Filthy Gorgeous. I am loving their varnishes at the moment, the pigment in those polishes are incredible and hardly need many coats. I'm also in love with it's oh-so-creamy formula too. 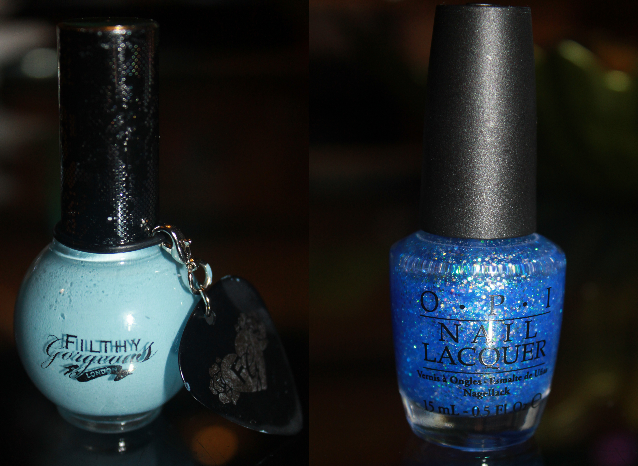 I need some more of their nail polishes in my life!! You can grab a set of 4 for £19, or individuality for £9 at department stores, online and at Filthy Gorgeous London. The next gorgeous layer I put on my nails to create the magical glitter effect is Last Friday Night by OPI from its stunning Katy Perry collection. I love this shade and it's my to go to glitter top coat. Because of its cool toned clear polish, it can't be layered over a wide range of colours as it gives the colour a violet/blue tint. I tend to pop it over navy, blue, white and other colours a like. There's loads of little specs of glitter and slightly bigger ones, all transparent with gorgeous blue and pink iridescent shimmer. Simply stunning! You can't get this colour currently in stores, but you can pick them up on Ebay and other stores a like. I applied two coats of each colour to create my look. This is perfect for winter, and will even go through to spring as it's a gorgeous twist to the classic pastel nail polish. What is your favourite OPI colour? Link me up in the comments to your glittery nail posts! and thank you for leaving a comment or taking your kind time to follow. This is a really pretty nail look! Oh I love that Euro collection SO MUCH!! I need them all in my life! :) Thank you for your comment, I love Yodel Me On My Cell! 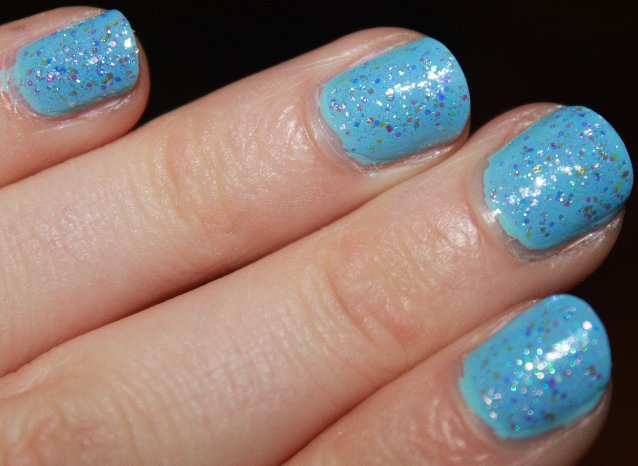 I am loving all the sparkly polishes I'm seeing everywhere nowadays. This OPI is amazing. 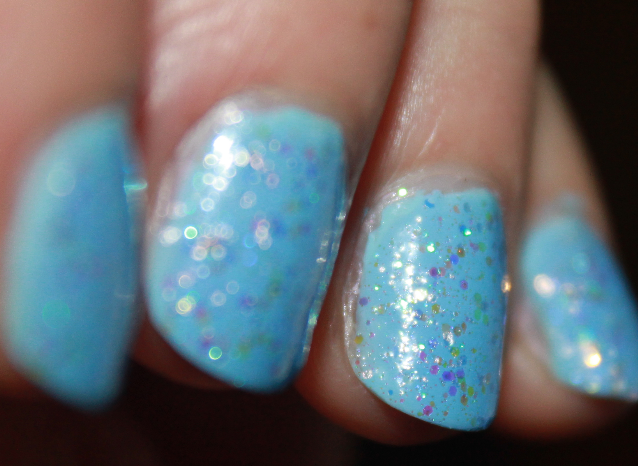 Love OPI, love Katy Perry, love this look. Wow, what an impressive OPI nail polish collection! I recently won the Mariah Carey Mini Liquid Sand Collection in a giveaway and I can't wait to try them out! Your nail polish application looks so precise. Do you have any tips for applying polish neatly?